 fiberIVY is our growing network of fiber internet ready buildings. Existing infrastructure means a faster install and lower monthly service fee for your business. More than 70 commercial Bay Area buildings go faster with fiberIVY. Managed and dedicated to every tenant's office. (See our complete fiber coverage area here). Up to 50, 100 or 500Mbps symmetric in 5 business days. Up to 1000Mbps symmetric in 45 business days. Up to 10Gbps symmetric in 90 business days. No fiber construction costs. Fast fiber setup. Save up to 76% when compared to bonded T1 lines. Flat monthly fiber internet service fee. Unify services (hosting, business voice, backups & more). Free fiber install & setup. Local & responsive technical support. Guaranteed uptime backed by a SLA. Unlimited data. No caps. No extra charges. Building Managers and Landlords: Contact us for details on our rewards program. We offer incentives for offering your tenants our exclusive fiber Internet. Here is a complete list of our on-net Bay Area addresses. These are buildings we maintain fiber infrastructure in and provide high speed to multiple customers. We service businesses with fiber throughout the entire Bay Area, but a fiberIVY address can serve multiple businesses at 1 location. Click on a link and see what numbers on each street we cover. Buildings marked with an * are eligible for a 5 day install.